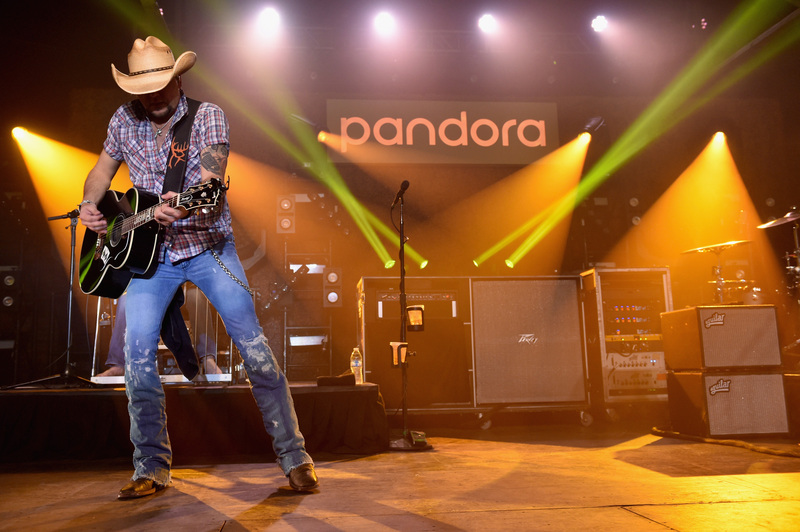 On Tuesday (Nov. 27), as the top-played country artist on the Pandora platform, Jason Aldean headlined a celebration concert in Nashville. He was also surprised with a Billionaire plaque, commemorating billions of airings of his music on the Pandora platform. 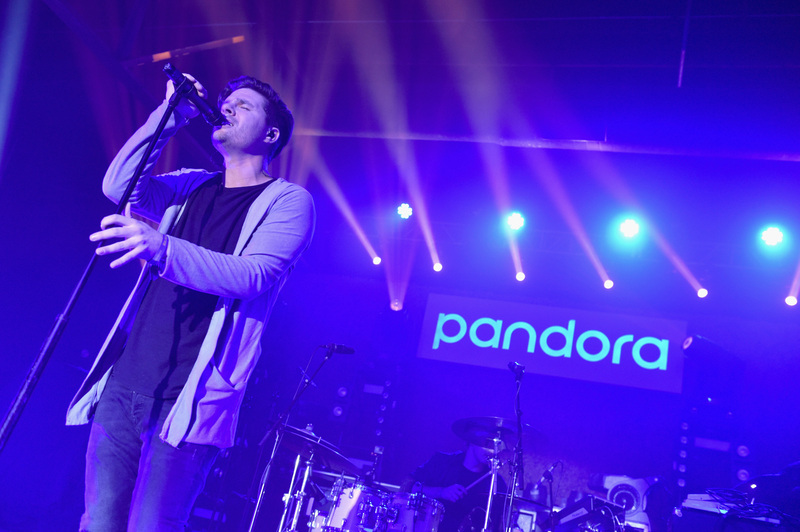 Steven Lee Olsen, known for penning hits including Keith Urban’s “Blue Ain’t Your Color,” opened the show. 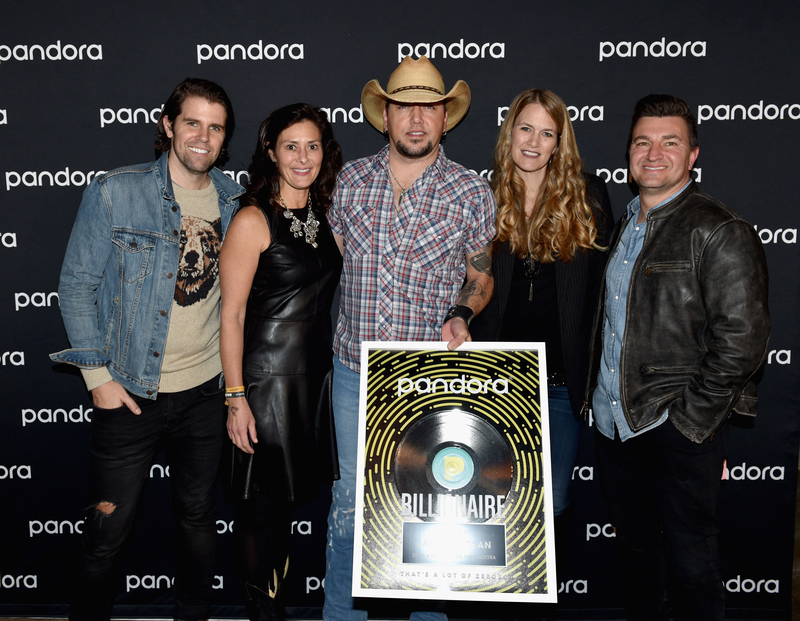 In April 2018, Aldean became the first of only three country artists to have their album debut at No. 1 on the overall Top 200 albums chart this year–the feat marked Aldean’s fourth consecutive album debut at the peak of the Top 200. Rearview Town, released on April 13 via Macon/Broken Bow Records, earned 183,000 equivalent album units during its debut week, according to Nielsen Music, of which 162,000 were in traditional album sales. Aldean is the reigning ACM Entertainer of the Year, and earned four CMA nominations in 2018.